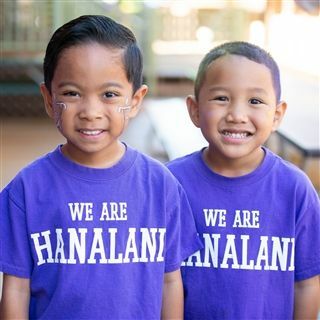 Hanalani Schools is committed to assisting families who support the mission of the school through several financial aid offerings. Our own Tuition Assistance Program (TAP) provides assistance to families who demonstrate financial need. TAP assesses a family's need and awards financial assistance (up to 50% of the base tuition) towards the annual tuition. 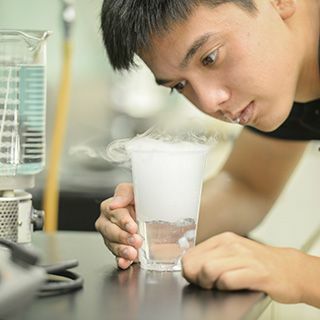 The Royal Merit Scholarship (RMS) program recognizes students in grades 7-12 who demonstrate a pursuit of excellence and a high level of accomplishment. Awards range from $400- $2,000 per year. This is the only scholarship that may be used in conjunction with TAP. Students must reapply each year for the scholarship. Hanalani utilizes the NAIS School and Student Services (SSS) application process to assist us in determining eligibility for TAP. Please visit the SSS website to begin the application process. information in the 2018 fields if your 2018 information is not yet available. - Complete just one PFS, even if you have more than one child applying for TAP. - Late forms, errors, or omissions in the preparation of the TAP application/process may delay a family's opportunity to receive assistance. For detailed instructions on how to apply online, review the 2019-20 Payment Plans & Financial Assistance Information booklet. A Weinberg Scholarship is awarded to a student in grades K3, K4, or K5. Application is through the TAP process, separate application is not required. All eligible students will be considered. The Weinberg criteria stipulates extending priority consideration to a single parent who resides in Central Oahu and has a median income or below. Families who pay the annual school bill in full by the early payment deadline (July 5) receive an automatic $400 discount off the regular base tuition rate (not including fees). This discount excludes families receiving Tuition Assistance Program (TAP) funds or additional scholarships. Families who have more than one child enrolled receive a 10% discount off the regular base tuition (not including fees) for the second child and each child thereafter. Family discount is based on natural relationship or adoption. This discount excludes families receiving TAP funds or additional scholarships. 1. The referred family must indicate the name of the referring family on their Student Enrollment Contract. 2. When the new student enrolls, the appreciation referral credit will be applied to the referring family's account over two semesters - $375/$500 to each, or prorated accordingly. 1. TAP funds are awarded to students/families who demonstrate financial need and who are committed to the mission of Hanalani Schools. 2. 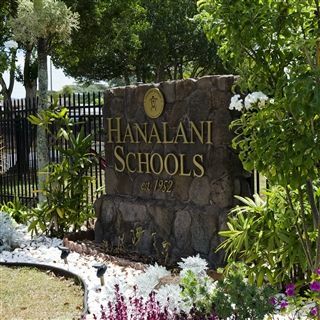 To ensure an objective assessment process, Hanalani Schools partners with School and Student Services (SSS). Families submit their information directly to SSS. 4. 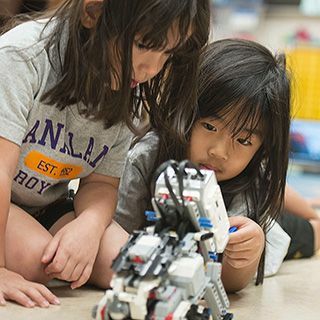 Parents' contributions: Hanalani Schools believes that both parents must be responsible for a child's education; therefore, a family's need is determined by the income statements of both parents, including tax documents. 5. If step-parents are involved, the SSS & the TAP Committee consider all partners' assets and liabilities in determining the level of family need. Non-custodial parents must also submit a TAP application or a third-party verification letter. 6. If multiple children attend tuition-charging schools or colleges, families are expected to apply for tuition assistance at all schools. 7. Temporary unemployment: Families must provide periodic updates regarding new employment and/or demonstrate continued job search. 8. Families must apply for TAP annually. 9. Parents of TAP recipients must complete four hours of service to Hanalani Schools per quarter for each child receiving TAP. High school students in grades 9-12 who are receiving TAP may be the ones to fulfill the service hours. 10. TAP funds are first awarded to students who are currently enrolled and then awarded to new families. 11. To allow Hanalani Schools to assist as many families as possible, families accepting scholarships from other sources will not receive TAP awards. 12. 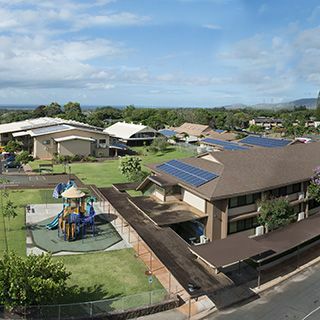 Hanalani Schools expects a family to make the necessary adjustments to their choices of expenditures and not rely solely on Hanalani to supplement tuition. 13. The priority deadline for TAP is March 15, 2018. Families applying for admission to Hanalani Schools after the deadline may apply for TAP. TAP awards following the deadline are on a funds-available basis. 14. Families receiving TAP awards are not eligible for any additional tuition discounts. 15. Child(ren) must be accepted for admission to Hanalani Schools in order for a TAP application to be reviewed.